Customers across the UK are facing more expensive TV, phone and broadband deals after BT and Sky announced price increases starting spring 2017. From Sunday 2 April 2017, BT’s basic broadband package will cost an extra £2 a month for existing customers, while those with high-speed Infinity broadband will pay an additional £2.50 a month. BT Sport, which is currently offered free to TV customers, will now cost an extra £3.50 a month. 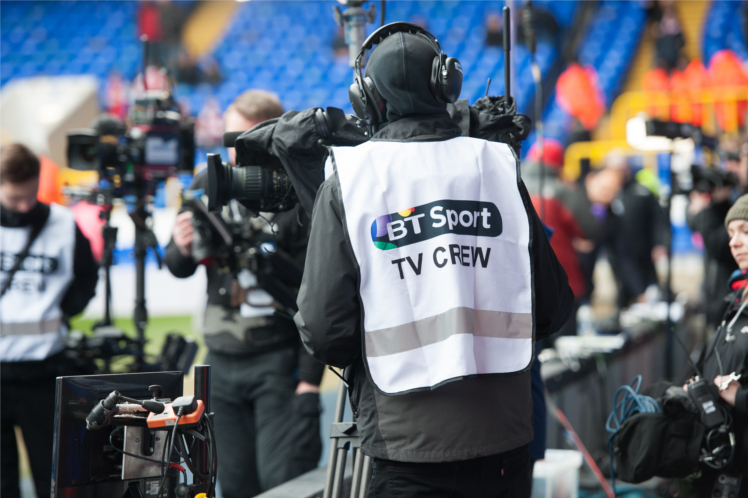 In 2015 BT spent £960m to secure the rights to show 42 live Premier League football matches. The three-year deal, which runs until 2019, cost the telecoms giant around £7.6m a game. Rival Sky paid out a whopping £4.2bn for the contract to show 126 Premier League matches. From Wednesday 1 March the broadcaster is set to increase its standard line rental cost from £17.40 to £18.99 a month. It’ll add an extra £19 a year to bills for landline-only customers. BT phone rental will stay frozen at £18.99 a month, but from April the cost of calls is going up by 1p a minute. 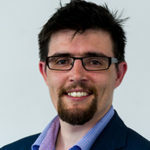 Regulator Ofcom says customers have a 30-day window to opt out if they are not happy with the changes to their contract.